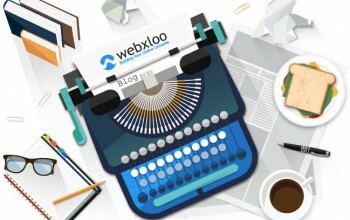 Webxloo has created over 250 web and mobile applications. Our customers benefit from the depth of experience that we offer. We give clients confidence with our technology rich solutions. Webxloo has created over 250 Internet sites. Mobile phone, Android, iOS development. Online vehicle inventory management system. Simplify user experience with our one-click navigation and effective content delivery. We build the factory that builds the websites. One Stop Solution for all of your business needs! Access to your files from any phone, tablet or computer that's connected to the Internet. Unified communication & integration of your business logic & process. Turn ordinary devices into helpful tools. Webxloo offers a complete results-oriented web strategy, catering to every aspect of your online business. We deliver integrated solutions that help companies grow, manage change and improve profitability. Our large team of professionals, streamlined processes and proprietary tools set us apart from other companies. Webxloo's services, teams, efforts, dedication and customer-oriented approach make us a favorite choice among our clients. We are dedicated 24/7, all year round, to provide you with the best service available. With regular quality control inspections, your website will always work as expected. Hands-on consulting performed by knowledgeable professionals. Our customers always receive an immediate answer in a matter of seconds. Maximize your product launch capabilities at an affordable budget. Our experts deliver immediate results through highly effective search. Our experience encompasses an array technologies for any kind of businesses. 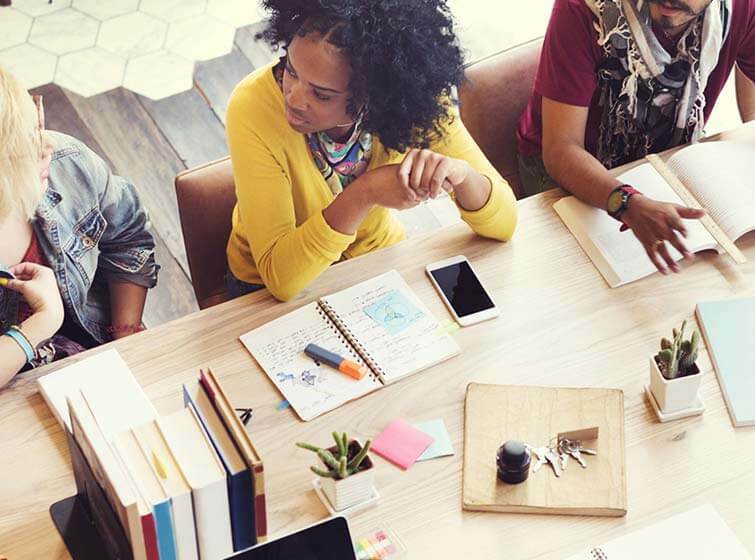 Our customizable workflow engine lets you adapt it to all kinds of company cultures. Сomplicated system for exchanging business documents with external entities. Let’s face it, there are two parallel worlds that we are currently living in: an online one and the offline one. In the online world, there is a separate galaxy called Social Media. Great news for our customers! 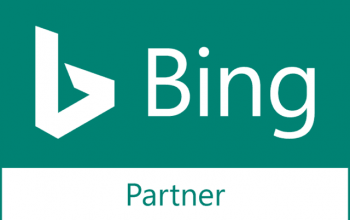 Being a Google Partner for almost 3 years now, we have just received a Bing Partner badge, endorsing our ability to customize value-driven digital solutions across different search platforms. Google has announced that they will discontinue the consumer version of Google+ and its APIs. In their official explanation, they blamed it on low consumer adoption and the challenges involved in maintaining a successful product. 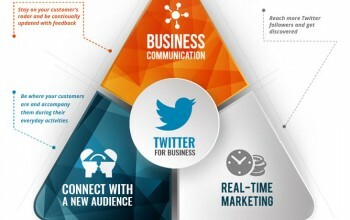 Let us help you leverage your online presence to achieve your business goals.